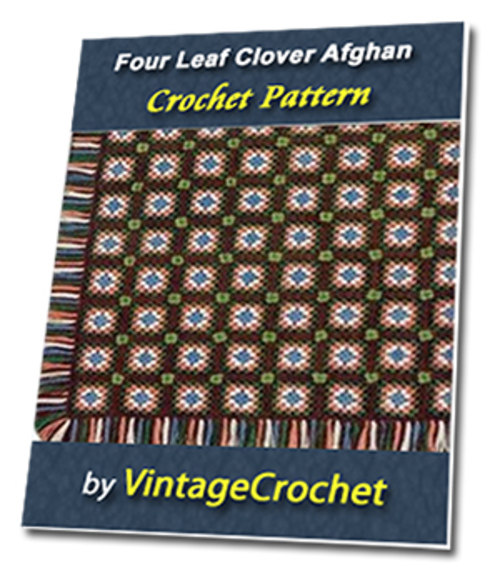 Step back in time with this stylish Afghan crochet pattern. Please note this is an eBook in PDF format and will be delivered via email. If you have not received it within 24 hr please contact us to let us know.